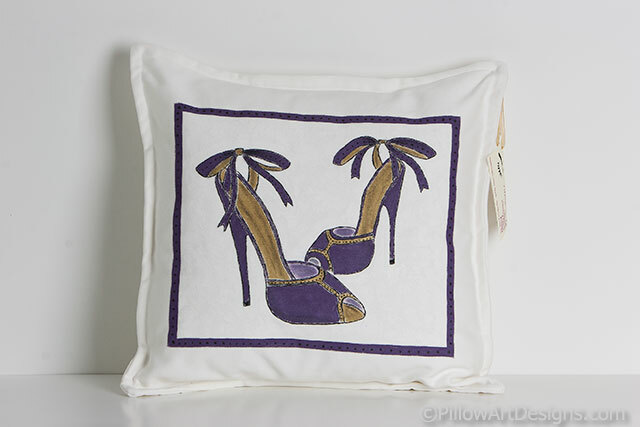 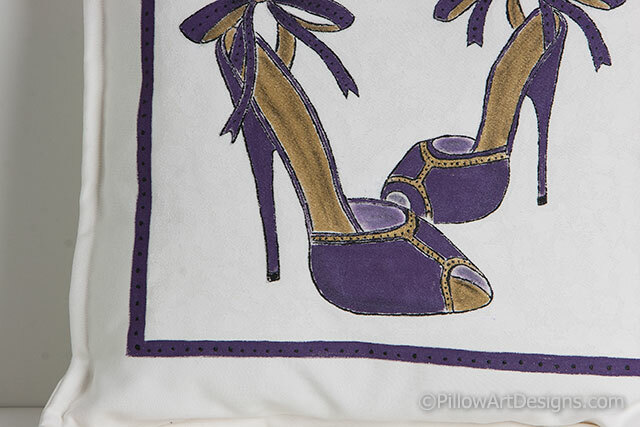 This hand painted pillow features a pair of deep purple and gold high heels with ankle strap bows, framed in deep purple with small black dots inside the frame. 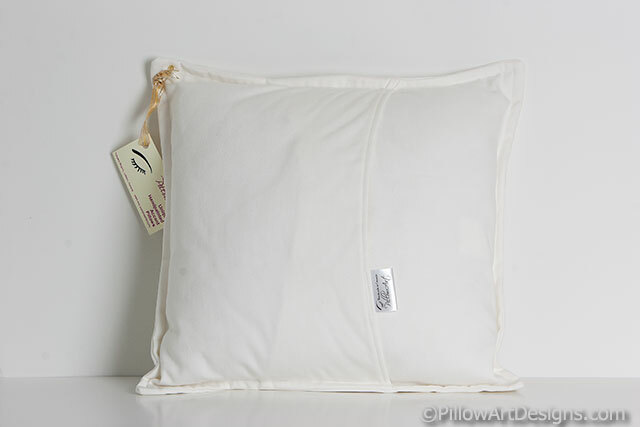 Save on shipping by buying the cover without the insert, price is $28 plus shipping to your location. 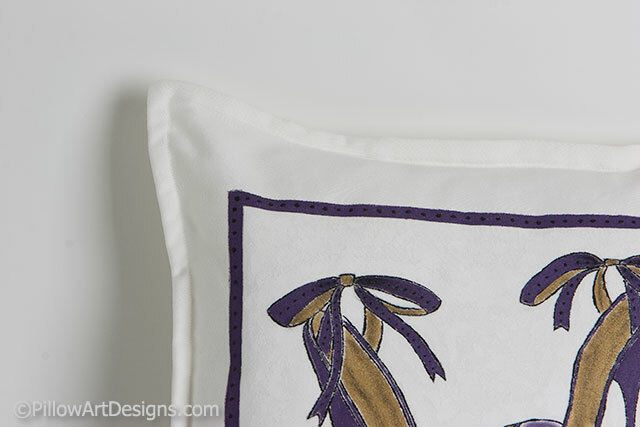 Contact me here for price and shipping adjustments.